“I think for a rookie, Indianapolis is the best place to start because you get a lot of track time. At a place like the Grand Prix, you literally get two 45-minute sessions and you’re getting ready to qualify. Andretti also spoke on the contribution Jack will be able to make to the overall program. They run an additional car every year and the strategy really benefits all the full-season drivers as well as the rookie or one-off that signs with them in May. 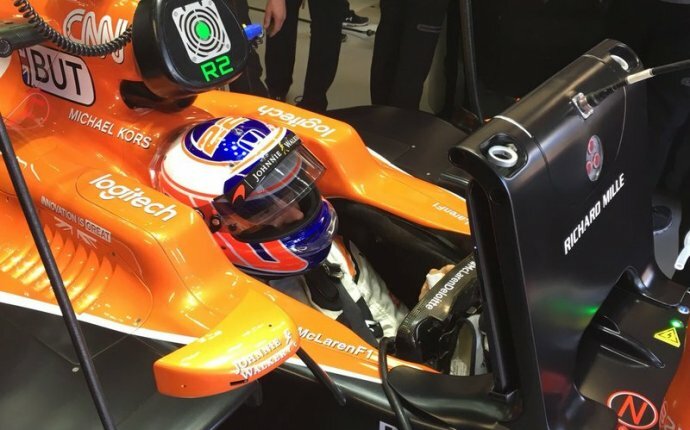 While Harvey does not have experience in an Indy car, he does have experience at Indianapolis Motor Speedway, having won on the road course and the oval while running Indy Lights in 2015. Harvey has an impressive resume from his 2 years in the Mazda Road to Indy. He was a driver for Schmidt Peterson Motorsports and finished 2nd in Championship points both seasons. His 6 wins over 2014 and 2015, came at 3 venues – back to back wins at Mid Ohio, as well as Sonoma in 2014 and then the aforementioned victories at IMS. Andretti Autosport has won the Indianapolis 500 4 times, the most recent being last year with rookie, Alexander Rossi. The team is invested in the growth of the series and bringing up young drivers into their chosen career path by fielding entries in Indy Lights in addition to their 4 full-time entries in the IndyCar Series.